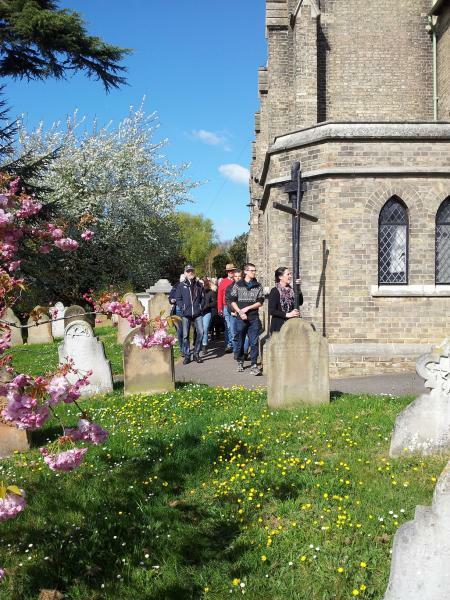 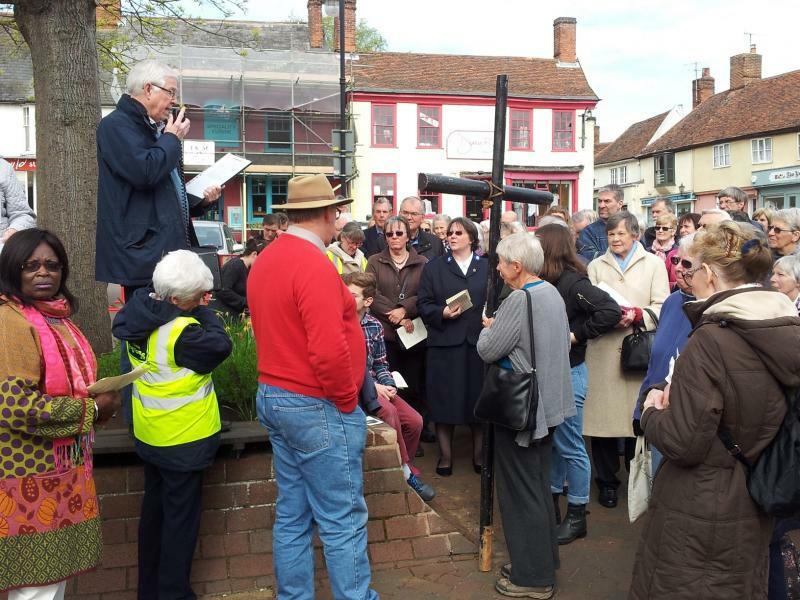 Woodbridge Churches Together Walk of Witness 2017. 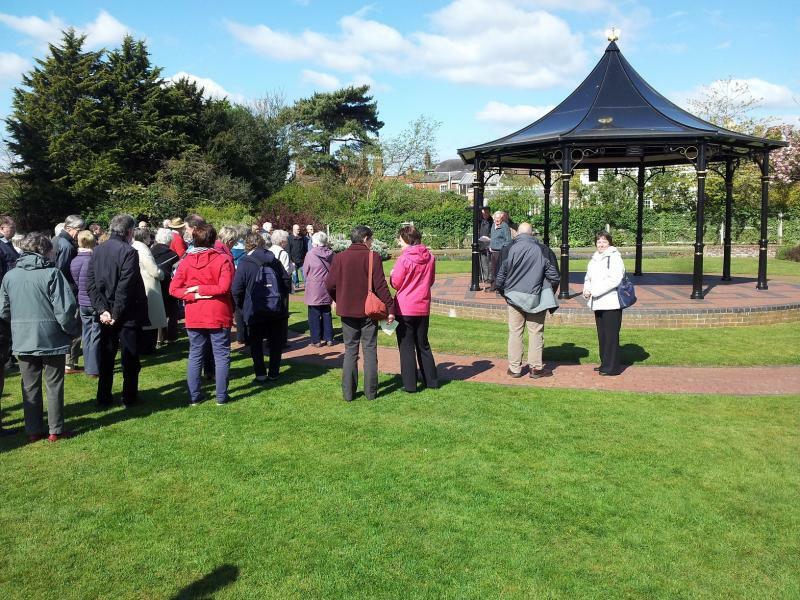 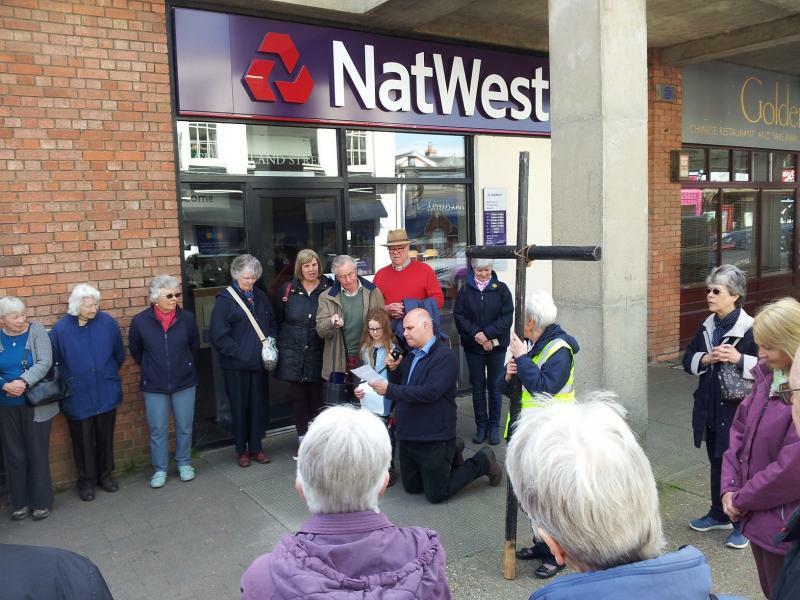 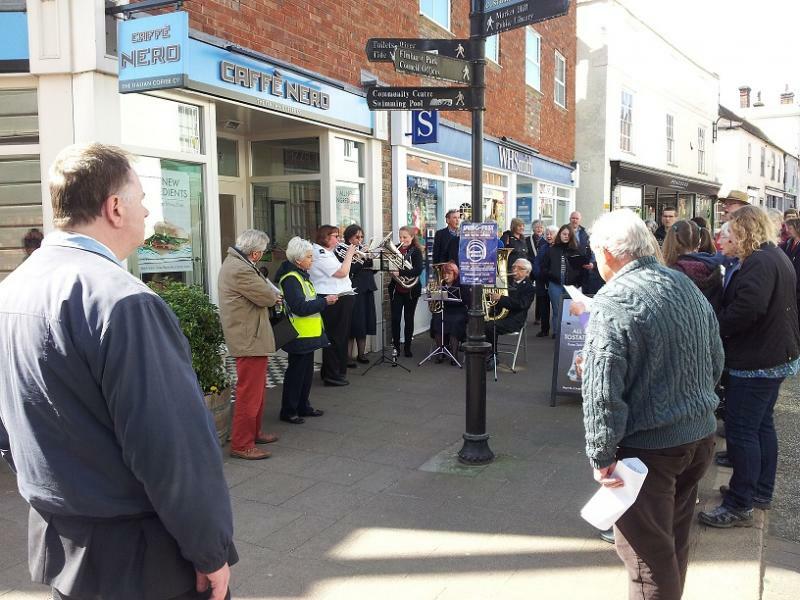 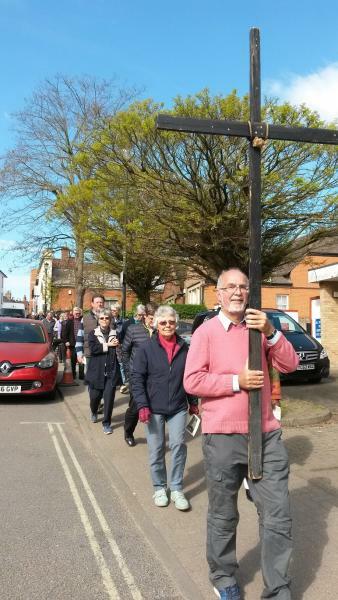 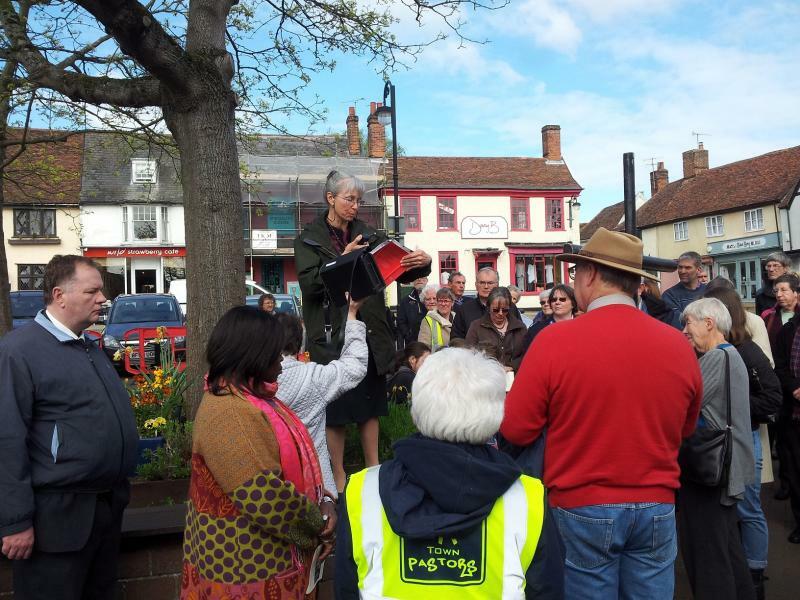 Members from all the churches in Woodbridge gathered at The Shire Hall on Good Friday and after initial prayers and readings the procession followed the Cross. 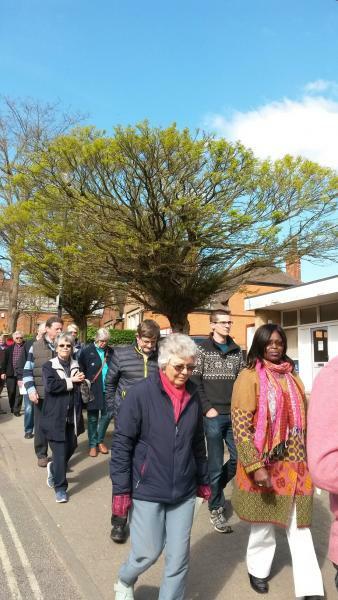 The procession followed a route around the town stopping at various points and churches for more readings , prayers and hymns. 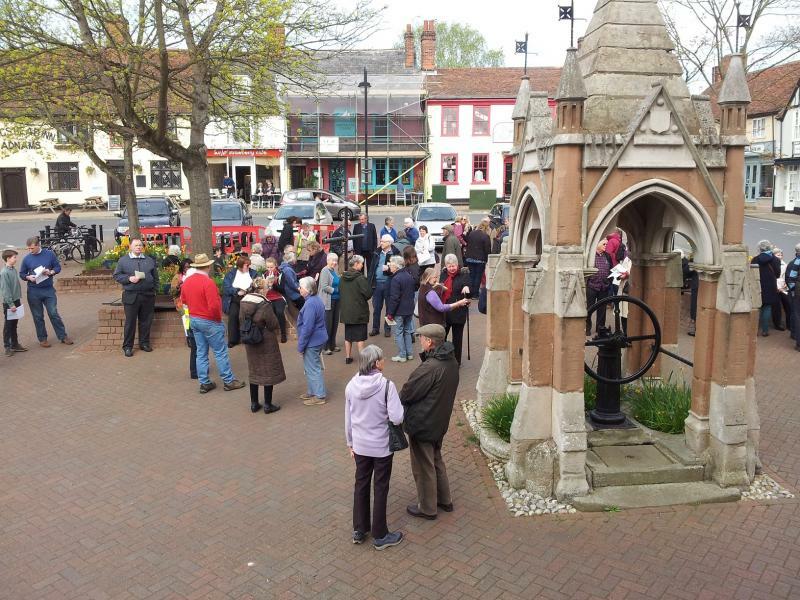 Finally at 11.10 the procession joined members of the Quay Church for a service. 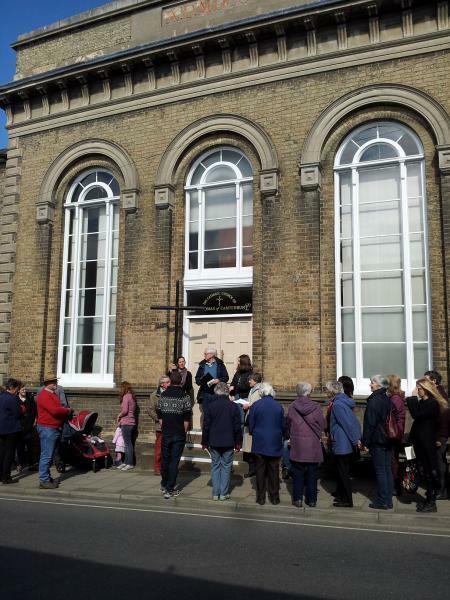 The morning was concluded with refreshments inside the Quay Church. 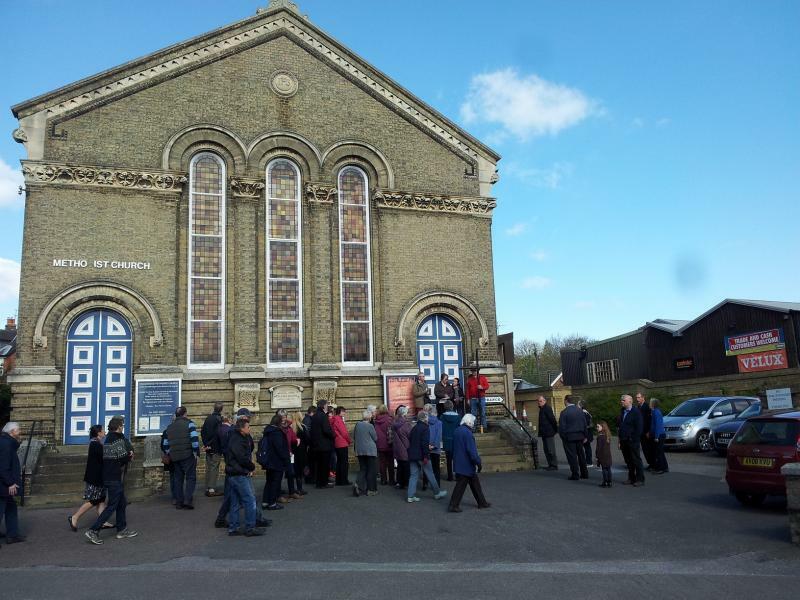 Many thanks to our friends at the Quay Church for their wonderful hospitality., We hope you enjoy the pictures of the different stages of The Walk around the town.